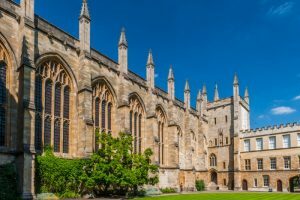 We are pleased to offer this IAL study forum in Oxford which will have a variety of talks from leading experts about specific areas related to art and cultural heritage law. This event will be eligible for 5 CPD points. YOU CAN BOOK A PLACE HERE. Space is limited so early booking is encouraged.